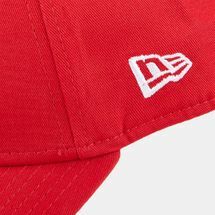 The iconic brand flag is featured on the front and lower left side of the New Era Flag Collection Cap for men. It has a covered top button and ventilation holes for added style and comfort. 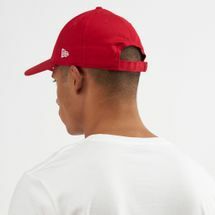 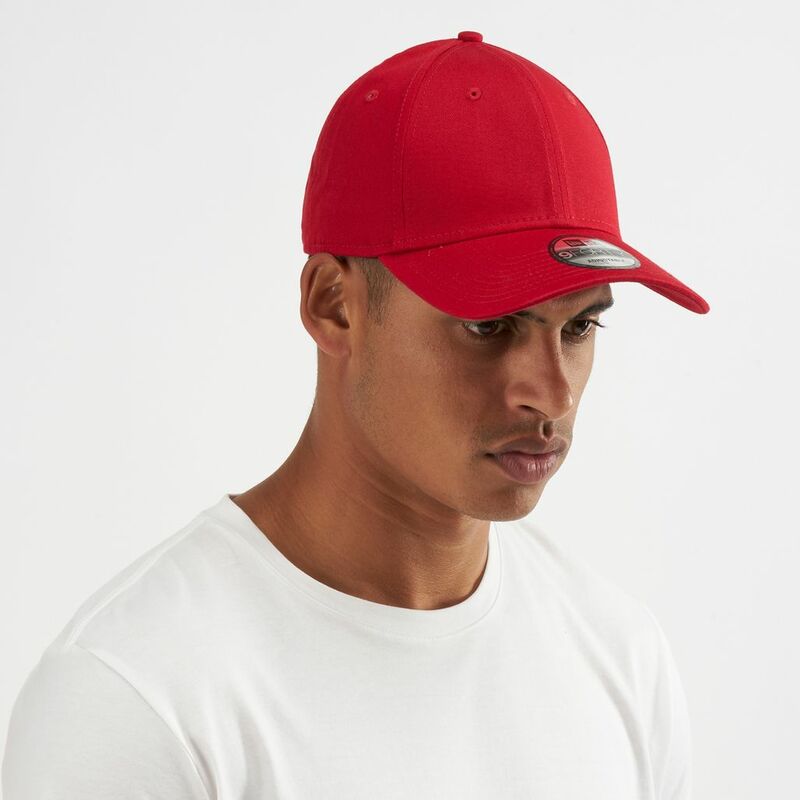 This wearable cap boasts a classic flat visor. 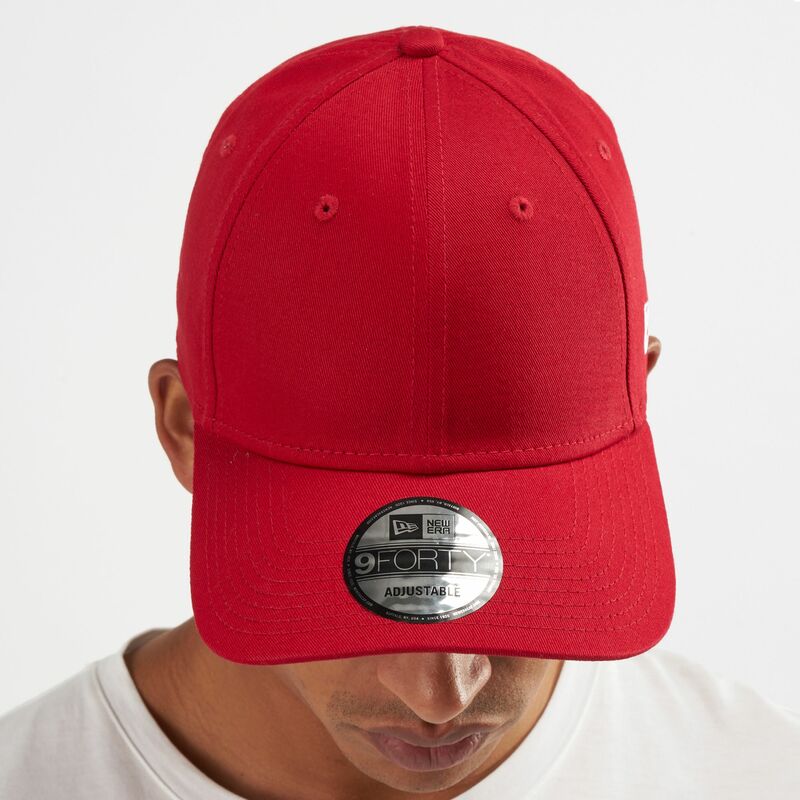 The adjustable snapback closure ensures a comfortable fit.